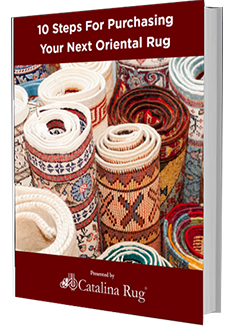 Should You Or Shouldn’t You Use Under Pad For Oriental Rugs? If you’ve just bought an oriental rug, chances are the rug seller would have advised you to buy an underpad to protect your rug. Most people eye this advice with suspicion as they presume the rug seller is just trying to make some quick cash. That’s not true though. Placing under pads under your oriental rug is strongly recommended for several reasons. The most important reason is that it helps to increase the life of your expensive rug by protecting it from wear and tear. A rug pad that is placed under any rug acts as a buffer that cushions the impact between the sole of your shoe and the hard floor. 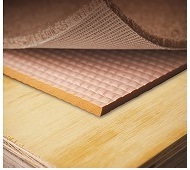 With an underpad absorbing most of the impact, the rug does not get worn out as easily. While this is very useful for all types of rugs, it is especially important for oriental rugs because of the way that these rugs are constructed. Genuine oriental rugs are always woven by hand and the back these rugs will always feature a series of knots that are hand tied by the weaver. When an oriental rug is placed directly on the floor, the knots tend to get rubbed against the floor every time somebody walks over the rug. This friction of the knots against the floor will eventually open the knot and the weave will get loosened. Over a period of time, the rug is likely to lose its even, tightly knotted look and its compact structure and will begin to look shapeless and uneven. A good quality dense rug pad will reduce this constant rubbing and friction and preserve the quality of the rug for a longer time. Of course, if you’ve just invested in an expensive oriental rug, it makes sense to buy the best quality that you can afford to buy so as to give your rug maximum protection. Some high quality under rugs can extend the life of your oriental rug by as much as 40 percent. 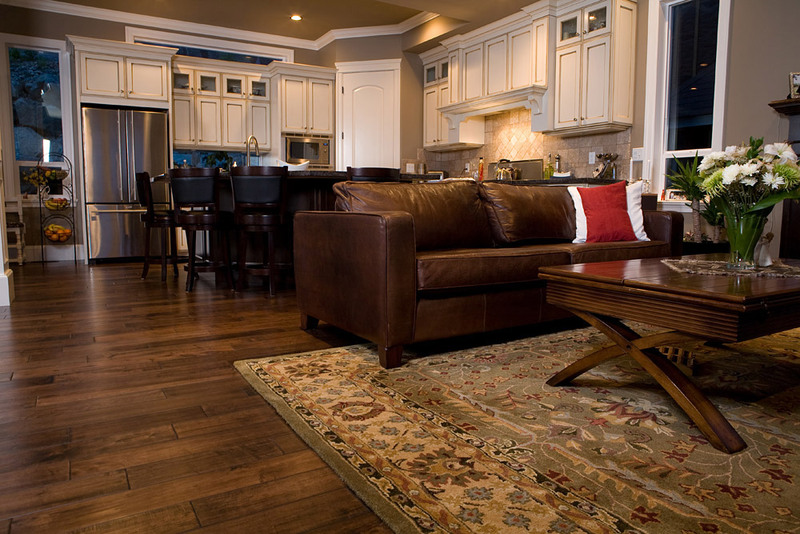 Because of the wear and tear over the years, older rugs tend to have a weakened foundation. 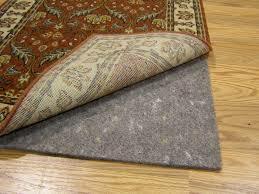 Newer rugs that have been repaired or rewoven also tend to have a weaker foundation. 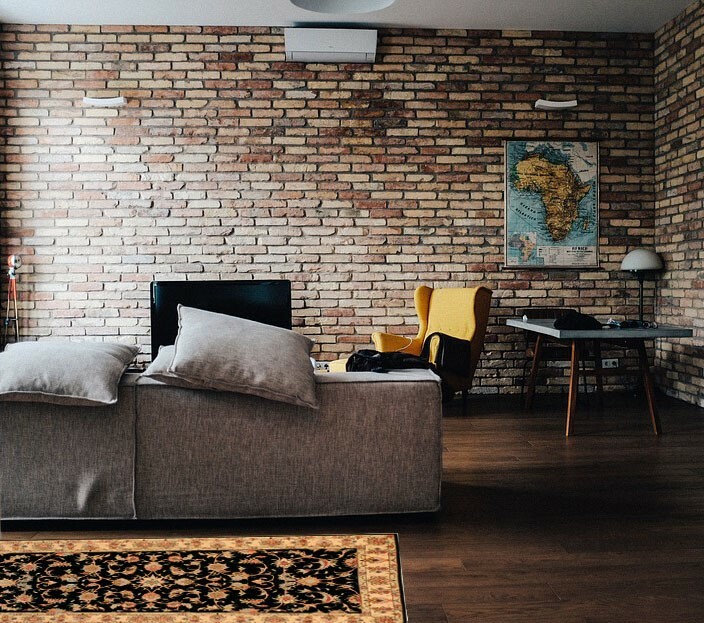 In both cases, placing a rug pad under the rug is the best way to bolster the foundation of the rug instead of having to roll it up and keep it away because you are worried that they may split or tear any time. 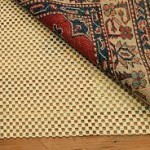 Besides protecting your oriental rug, rug padding also offers other benefits. 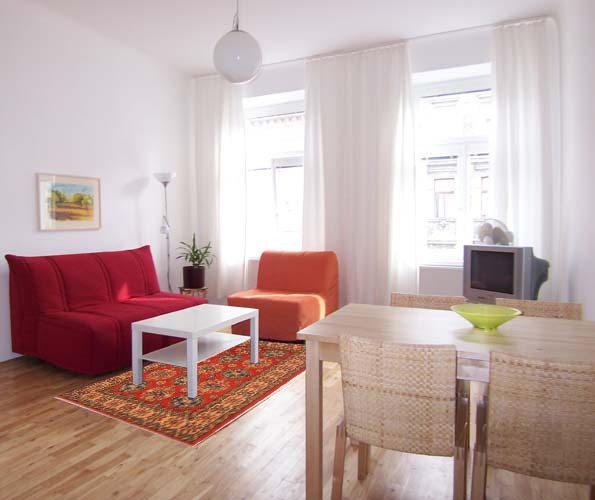 A rug pad placed under the rug also adds comfort by providing a softer surface to walk on. All oriental rugs are not soft and plush. Some types of rugs, especially the thinner varieties, can be quite hard and uncomfortable to walk over. It’s amazing how a rug pad adds just the right amount of cushioning to transform a thin, hard rug into a nice soft area to walk over. Another benefit of rug pads is that they prevent slipping. In some types of flooring, such as hardwood flooring, marble flooring, and granite flooring, the surface can be quite slippery. When an oriental rug is placed directly over a plain floor made of any of these materials it will tend to slip and slide out of place, making it a dangerous area to walk over. 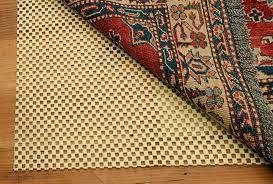 With a rug pad, your rug will sit on the floor more securely and without shifting. Under rugs also control wrinkling, bunching and curling all of which can result in your rug getting misshapen.